Top 5 Essure questions asked to our lawyers. Our lawyers and attorneys take calls every day from women who have had the Essure birth control procedure. We’ve spoken to literally thousands from around the U.S. Here are their most common questions and concerns they ask our firm. Q. Where do I get help for my Essure injuries? 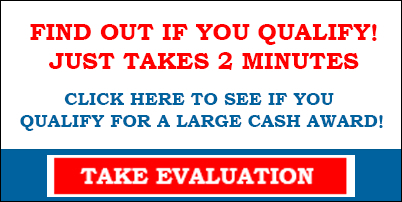 This is the number 1 question we get at the law firm. Many women tell us of pelvic pain, abdominal pain. Some complain of rashes and skin blotches, some say bleeding and others report vaginal pain and other side effects. We generally recommend that women go back to the doctor that performed the procedure, as this is your best option since the doctor will most likely have your medical records. Q. Will my insurance cover an Essure removal? Or why won’t my insurance cover an Essure device? This is the second most asked question on Essure. Since we aren’t in the insurance business we can’t truly state why or why not a particular carrier chooses to insure or not insure. Some may cover a percentage of the tubal ligation, but really will they cover the entire procedure. Q. Why didn’t my doctor warn me of the possibility of long term side effects or risks of health issues of the Essure device? This one is the hardest question for us to hear, as the amount of emotion these women have range in disbelief to outright anger that their medical professional didn’t give them the answers to begin with. However is it the doctor’s fault for not knowing the long term health risks of this device or the manufacturers fault for not providing the necessary data to the doctors? Q. 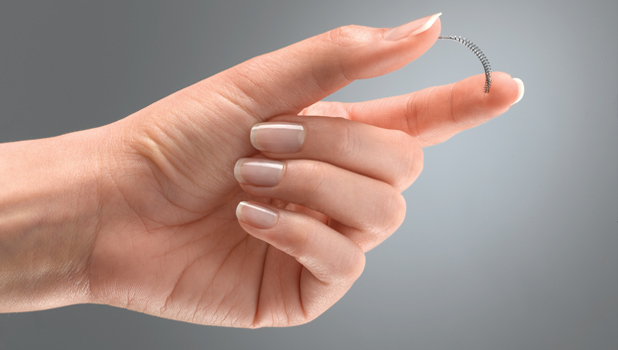 Where can I get my Essure coils removed in my area? Since this is also such a common question that we will be creating a list of all doctors in every state that cover Essure removal services. For now we recommend that women seeking Essure removal do a Google search including these terms: “Essure Removal Doctor” plus the state you live in. Check back to our site next year for our Essure doctor list. Q. What are the steps in filing an Essure lawsuit claim? Lastly when talking to women, many do ask about how to file an Essure claim or lawsuit. It’s a complicated process but generally we tell the person that we first need to get their medical records, then we review the records to see if matches the criteria in the state where the procedure was performed. This entry was posted in Category One. Bookmark the permalink.